The government has quietly launched its new childcare scheme that is designed to help working families with the cost of childcare. The scheme will eventually replace childcare vouchers. These are currently issued through employers who have signed up to the scheme and will close to new entrants in April 2018. The new scheme is particularly beneficial to self-employed parents, who are not eligible for an employer voucher scheme. 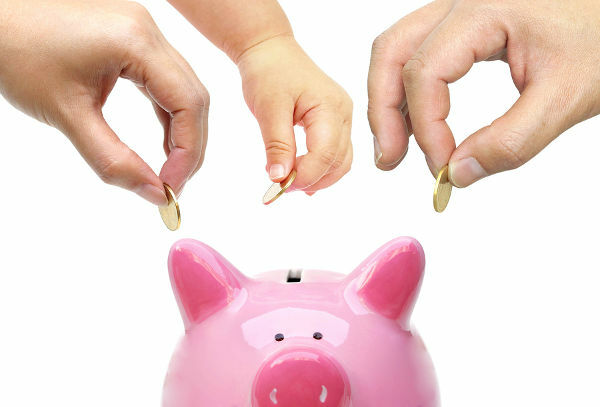 Tax Free Child Care – What Is It? 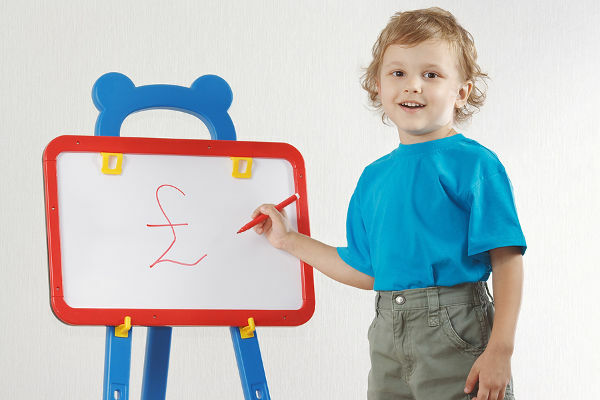 The new scheme gives parents 20p for every 80p they spend on childcare. This means that for every £1 of your childcare bill, the government contributes 20%, which is the same as the basic rate of tax. This is why it is called “Tax Free Child Care”. You sign up online via the government’s childcare support website. You will need information about your child, as well as you and your partner’s (if applicable) national insurance numbers. If you are self-employed, you will also need your Unique Taxpayer Reference number that you got from HMRC when you registered. Once you have signed up, you will be given an account that you can pay money into. A few hours after you have transferred the money in, the government will top it up with an additional 20%. So, if you pay in £100, the government will put an additional £20 into your account. The government will pay in a maximum of £2,000 per year per child. You can then use the account to pay your provider. Your provider must be registered with the scheme. Any provider who is registered with Ofsted can register with the service, whether they are a childminder, nursery or after school scheme. The scheme is open to families where both parents / partners in the household work and earn a minimum of £120 per week, and where both parents earn less than £100,000 per year. Single parent households are also eligible, providing they meet the minimum and maximum income requirements. This includes those who are self-employed. However, if you have two parents / partners in the household and only one works, then you are not eligible for the scheme. The only exemption to this is if the parent or partner who is not working is registered disabled or registered as a carer for a disabled person. The scheme is available for all children under the age of 12 (or 16 if the child has disabilities). The programme is being rolled out gradually, so currently only parents of children who will be under 4 years on the 31st August are able to apply. However, it is expected that the scheme will be open to all eligible children by the end of the year. If you are in receipt of universal credit or tax credits, you will not be eligible to apply. Furthermore, if you or your partner is already in receipt of childcare vouchers through your employer, then you are not eligible to apply. You can choose to leave your employer voucher scheme, but depending on your circumstances, this may not the best financial option for you. 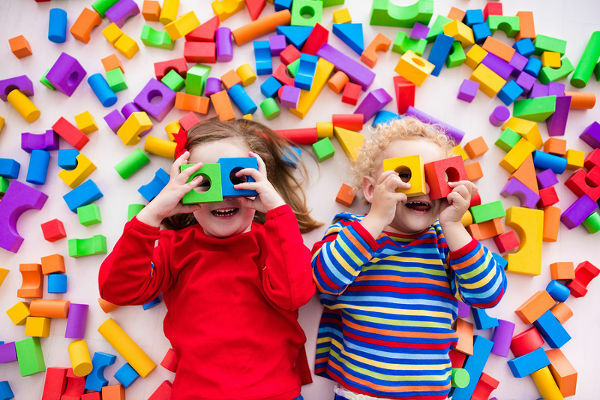 We Currently Receive Childcare Vouchers Through An Employer – Should We Switch? This is where things get a little complicated. Whilst the childcare voucher scheme will close to new entrants in April 2018, there are currently no plans to close the scheme for current users. Therefore, you will be able to continue to receive your vouchers, providing you don’t leave your job or your employer decides to withdraw from the scheme. If you are not eligible for Tax Free Child Care, then you should clearly remain on the voucher scheme for as long as you can. However, if you are eligible for both schemes then the most beneficial scheme for you all depends on your level of income and how much childcare you use. 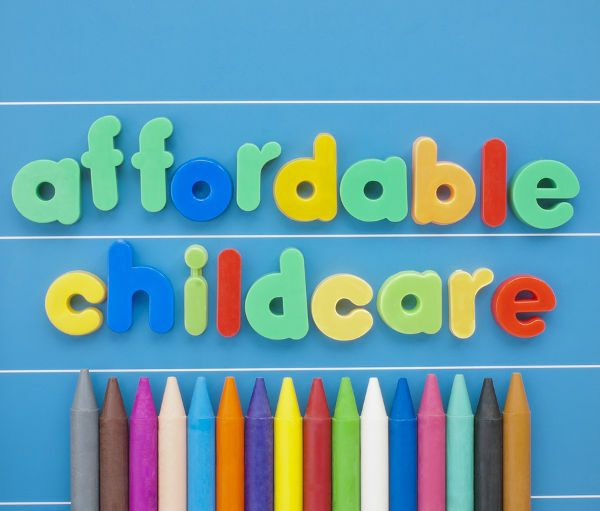 Generally, if your childcare costs are quite high, and you have more than one child, the Tax Free Child Care scheme will probably be better for you. Thankfully, for those of us who don’t like maths, the government has created a useful calculator that will help you work out which scheme is best for you. It’s also worth noting that the scheme has had a number of technical hitches since its launch in April. Users have reported numerous problems with logging into their accounts with some having to pay out twice where they have been unable to access the money in their childcare account and have resorted to paying the provider directly instead. HMRC have advised that work is on-going to significantly improve the web-based system, and that anyone experiencing difficulties should call their helpline on 0300 123 4097. To apply for the scheme, visit the government’s dedicated childcare website by clicking here.